The biggest oil giants in the world, including ExxonMobil, Shell, BP and Total have announced their support to tax carbon dioxide emissions. Revealing their support for the Climate Leadership Council, senior Republican figures proposed a $40 fee on each tonne of CO2 emitted in February. The tax could raise between $200 billion and $300 billion a year and would in effect replace President Obama’s Clean Power Plan. Founding members of the council include James Baker III and George Shultz, who served as Secretaries of State under George H. W. Bush and Ronald Reagan respectively, alongside Michael Bloomberg, Stephen Hawking, and former Walmart chairman Rob Walton. In recent months President Trump has moved away from climate action with EPA administrator rolling back a number of rules regarding the regulation of emissions. On Tuesday Shultz and former Secretary of the Treasury, Larry Summers, wrote that the United States needs to now find another way to tackle the issues. A $40 price per ton on carbon, rising in a predictable way, could be the centrepiece of US action and leadership on climate. “In bringing together major companies with prominent thinkers and policy experts across the political spectrum in support of this proposal, the CLC is delivering a clear message to elected officials in Washington: putting a price on carbon is a powerful tool for unleashing markets to strengthen the US economy and rapidly reduce carbon emissions. Although the support from oil companies has been welcomed by many, others have stated that the support should not let them off for previous pollution and historical political meddling in the quashing of environmental laws. Buried in pages of supposedly ‘free market’ solutions is a new regulation exempting polluters from facing legal consequences for their role in fuelling climate change. 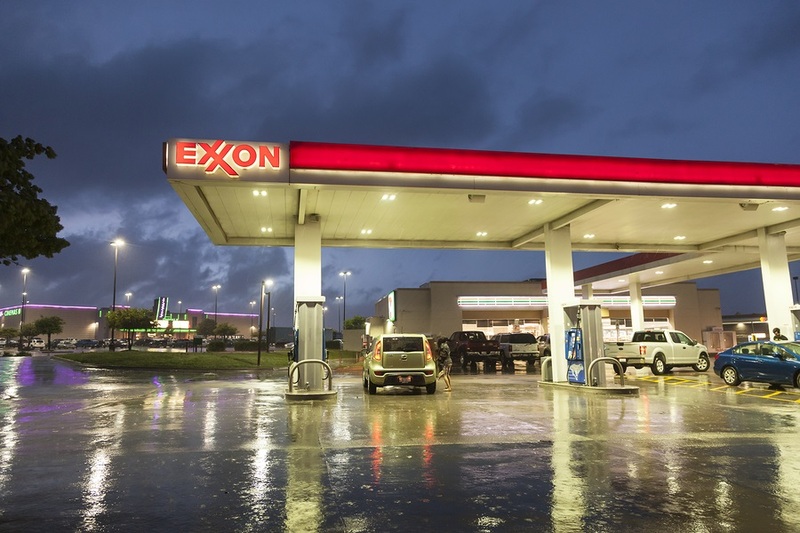 Indeed, in an annual meeting at ExxonMobil its entire board voted against the resolution of disclosing its climate risks, while the vote of shareholders voted in favour.